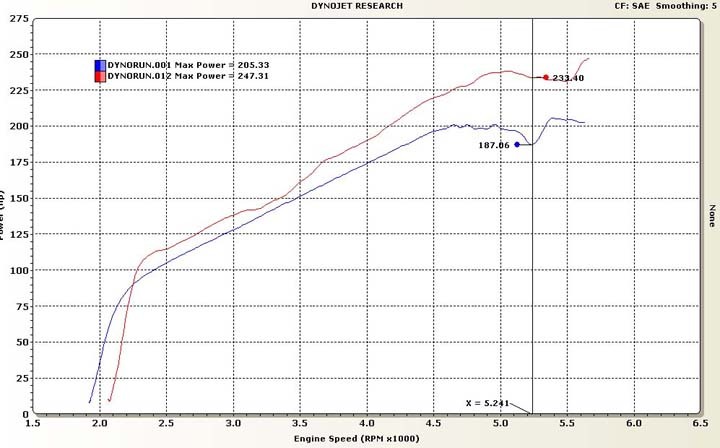 Here is a dyno chart from a 2001 Tacoma SRunner. The truck was completely stock except for the TRD Supercharger. I installed our fuel kit and removed the air box elbow. The max increase in HP was 46 HP. The max increase in peak HP was 33 HP. The result may have been more dramatic if it had headers and a free flowing exhaust. Some say the newer trucks don't run lean. Well this truck all stock with the elbow in certainly was running lean as hell. It also had a serious HG/LR-Ping problem. The UNDERDOG performance upgrade kit CURED the HG/LR-Ping and the high RPM lean out problem. Of course the nice side benefit is more POWER!!! It was so hard for me to take that SRunner back to its owner. That is a very fast little truck!! There are many 4Runners, but this one is mine. 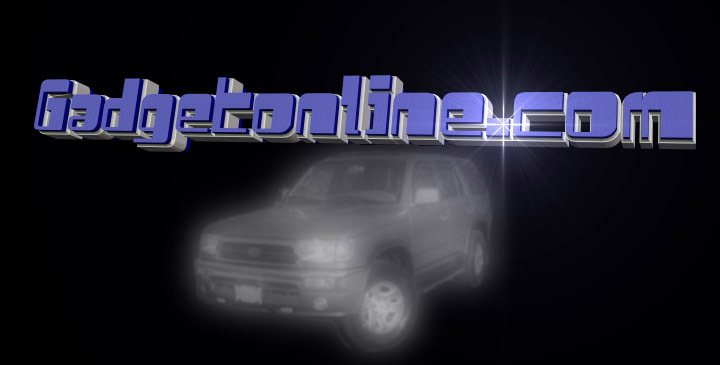 If you are interested in the modifications I have done to convert this 4Runner into MY 4Runner, please click away! You need to flush your brakes!! Do you want to flush your automatic transmissions? Does your truck have a vibration problem?